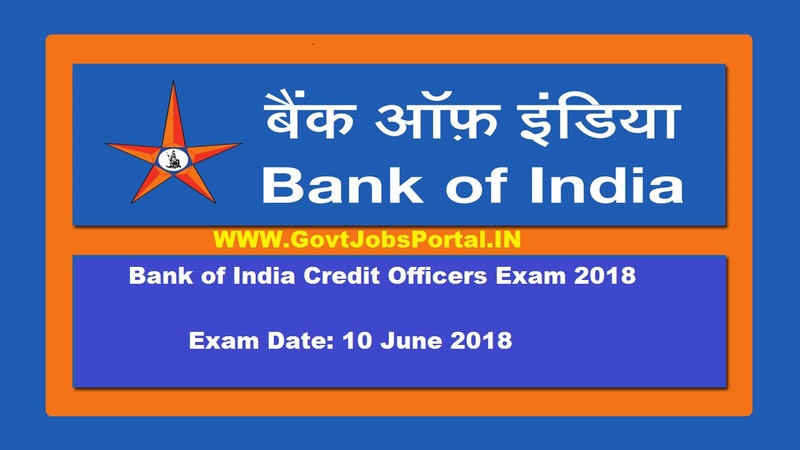 Bank of India recently conducts an exam for the selection of fresher Indian candidates for the posts of Credit Officers. The exam held on 10th June 2018. 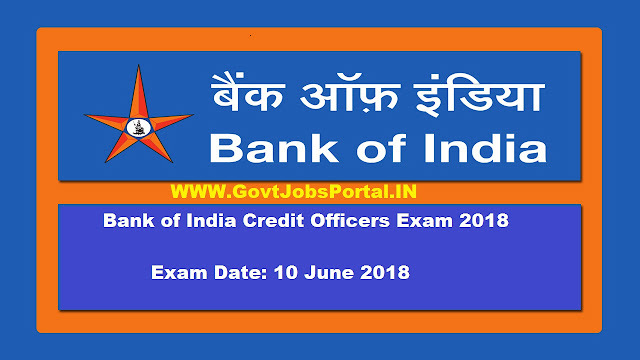 Bank of India Credit Officers Exam Result 2018. Today BIO issued a notification in which they published the result of that examination. There are two files related to the exam result. One file contains the information about examination result and second file contain the information about CUT-OFF of the examination. Those who appeared in this Bank of India recruitment can now check their score by clicking on the given link below. 10th June 2018 is the Exam Date.